Posted on June 4, 2017 at 12:55 am. The question is, What Took Him So Long!?! Mr. Met had a little trouble this week. 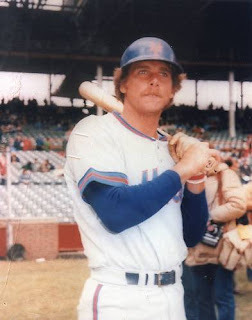 In case you don’t think the Mets are overly-scrutinized, Mr. M got in trouble for giving the middle finger, which is hard to do when you have four fingers. 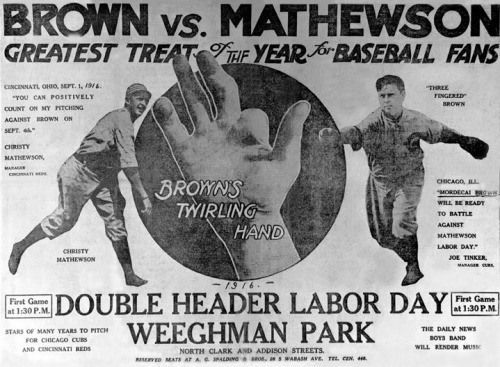 Three-Finger Mordecai Brown had four fingers (he lost one finger and another was badly bent) and his natural curve was one of the reasons the Cubs repeated as world champion 109 years ago. 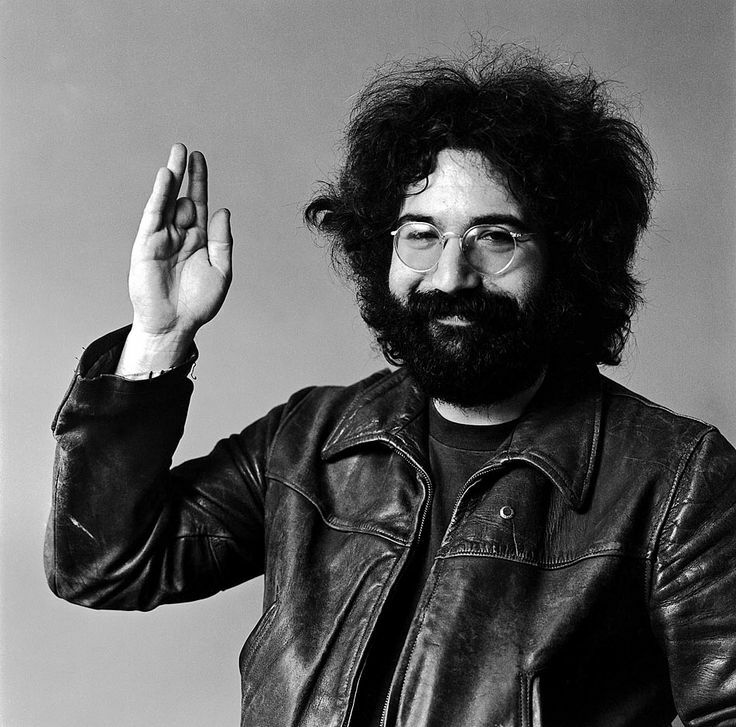 Jerry Garcia had four fingers and he was a great guitarist. Mr. Met has four fingers, never says nothin’ to nobody, and… well you know things are with the Mets. Being a Mets fan is the equivalent of the maxim, “May you live in interesting times.” The Mets are an interesting team. Whether they are good or not depends what year you are asking. The team is interesting because they are like someone who cannot throw a straight ball. It is always darting this way or that. And sometimes the Mets have pitchers who can do that very well. That makes things really interesting. And then they have pitchers do that and it is constantly called a ball. It feels like every pitcher on the team is having that problem in 2017. But the beauty of baseball is that it is every day. It is looking good today, terrible tomorrow, and OK the day after. They play enough games to keep things lively. It’s up to them to add the interesting. And it is up to you. And there I go, off on a tangent. Just like the 2017 Mets, it seems to make sense for a moment, and then it’s all over the place. Like a dream. And by dream I mean herky-jerky, hazy, and not quite there. Because this is no dream season. More like one of the 30 seasons that have not even come close to being a winner. I hope it is not a year that is remembered solely for Mr. Met going all Richie Hebner on the fans.